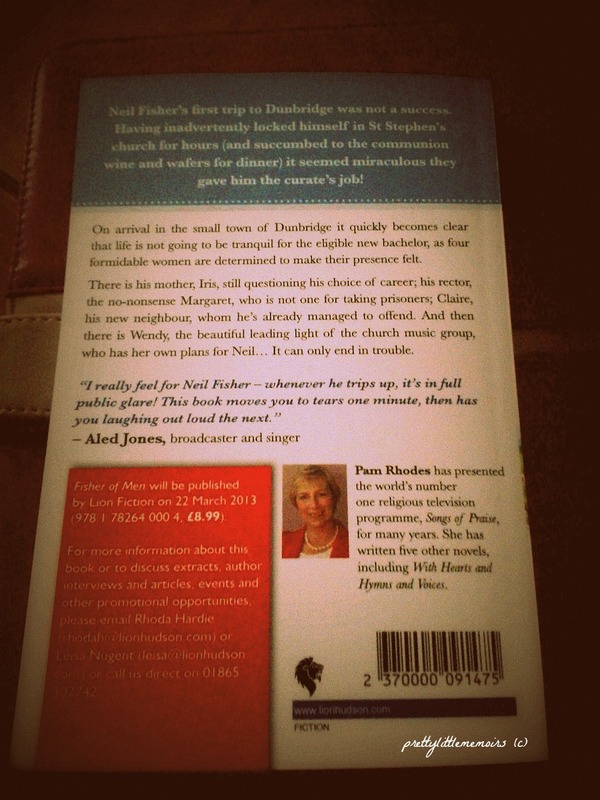 An enchanting and wonderful storyworld that buzzes with chaos and excitement..welcome to Dunbridge..
Fisher Of Men is quite simply put; spectacular. 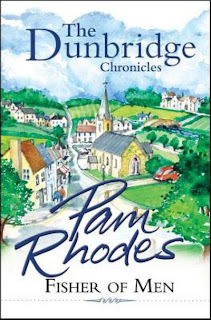 Not only does it hold humour and drama, but uplifting words and without flaw throughout Neil Fisher’s first trip to Dunbridge. 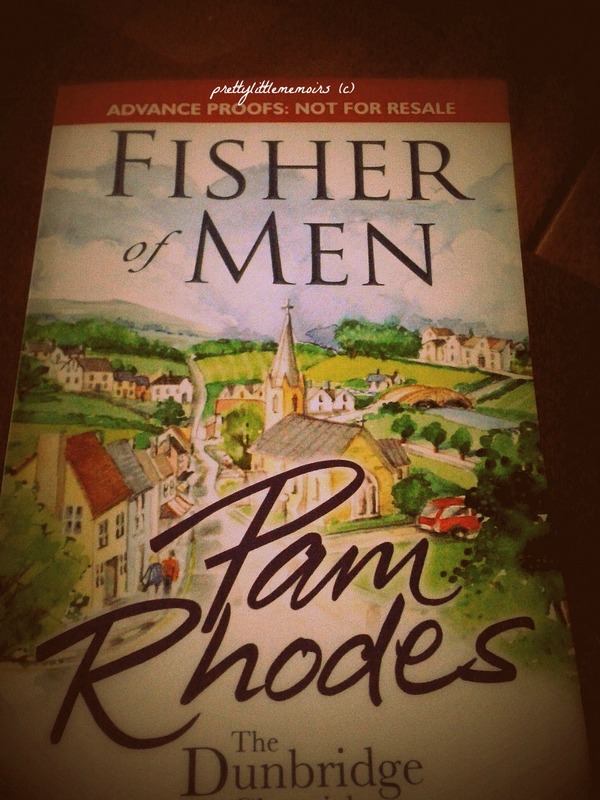 Fisher Of Men is a rare read; something that holds your attention and doesn’t let go until you’re enthralled completely, and once you’ve turned the last page, there is the feeling that desperately wants to read more. 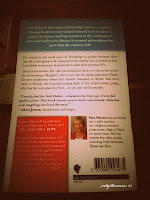 Pam Rhodes novel was not my usual genre choice, but this book has quickly changed my mind. I would buy the sequel in a heartbeat. 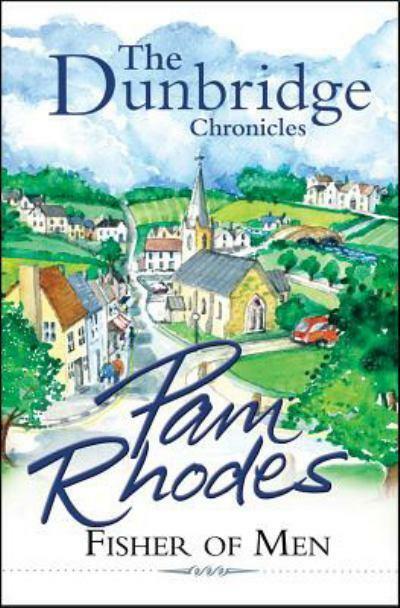 Overall, the first book in The Dunbridge Chronicles is a classic, brilliant read that leaves the laughter filled, chaotic world alive, even after the pages are closed. 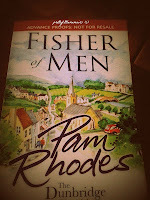 Fisher Of Men will be published by Lion Fiction on 22nd of March (2013) and you can order it from your favourite online bookstore, or pop instore to pick up a copy! 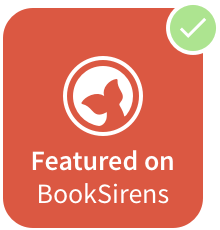 It's a pleasure being a part of the Lovereading Book Review Panel and I hope to bring more exciting novels and whimsical tales to life on Pretty Little Memoirs.